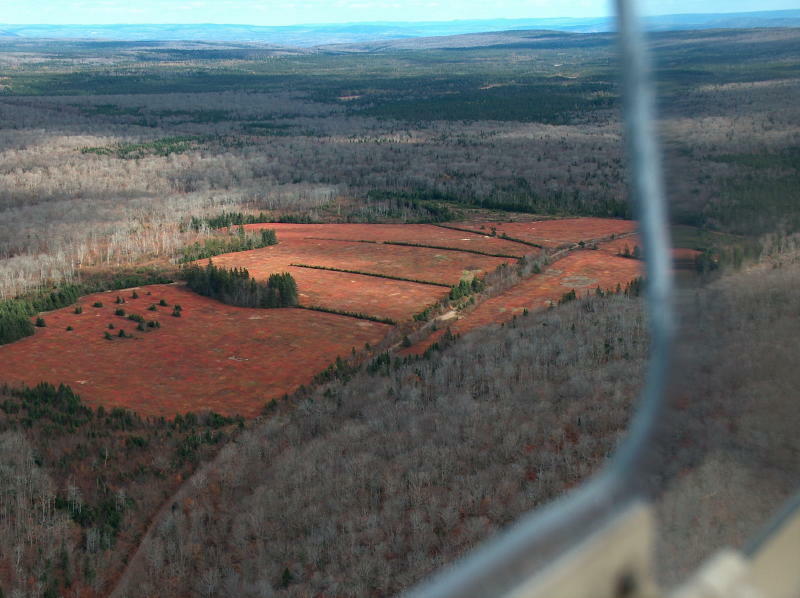 27 acres of producing blueberry land with 155 acres of forested land. 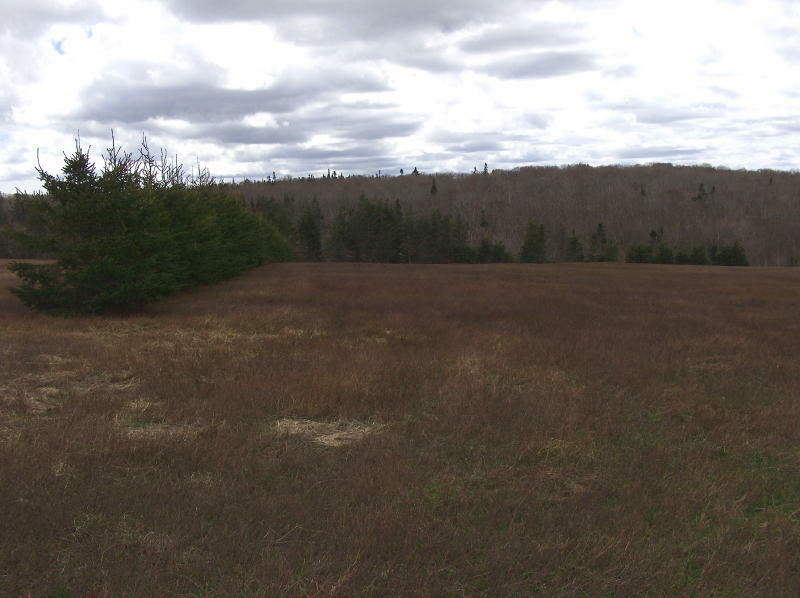 This 182 acre parcel of land is a portion of an old farm property located on the old Lewis Mountain Road. The Lewis Mountain Road runs between South Lake Ainslie and the Trans Canada #105 at the Little Narrows turnoff. The eastern end of this road (Little Narrows end) is only passable by all terrain vehicles. 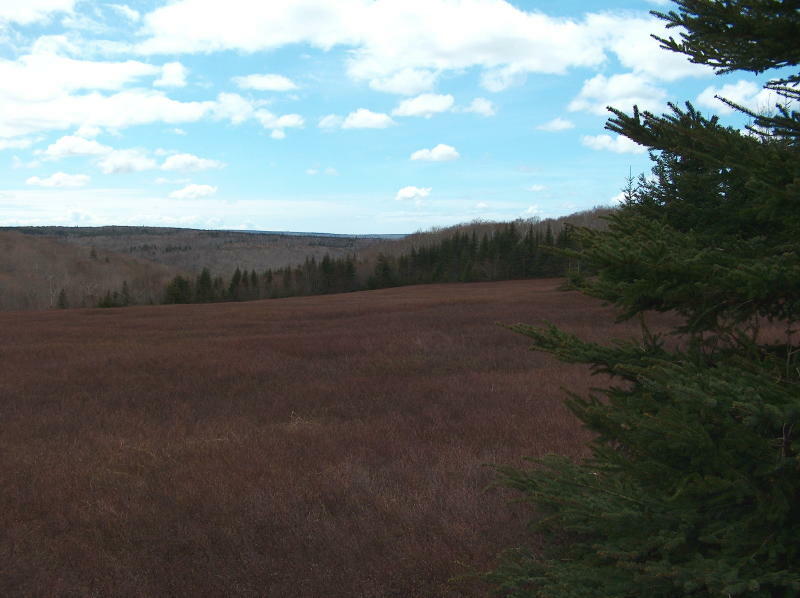 This parcel is also accessible from the Whycocomagh Mountain road by way of the Gildart road and the Keppoch Highland road system. This area had a number of farms up until the 1950's. At present it is mainly forested land with a number of active blueberry fields. 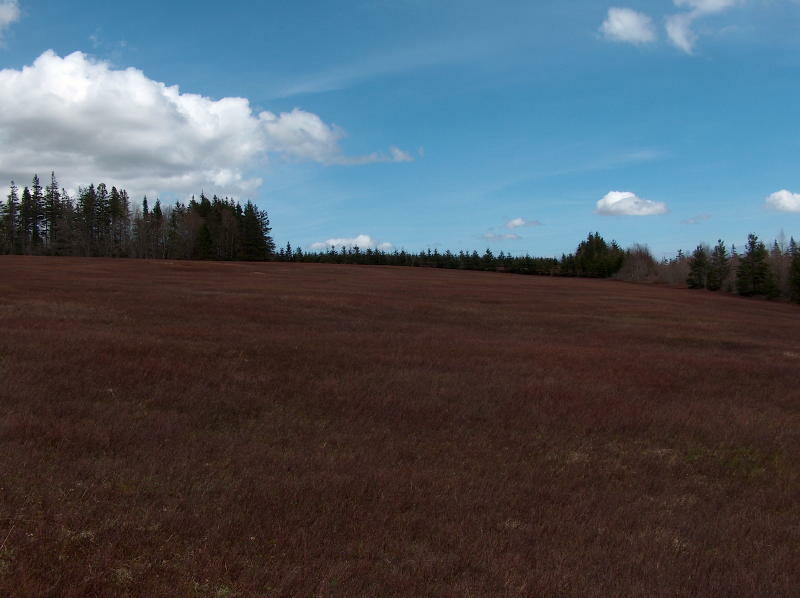 The total area of the property is 182 acres with 27 acres of blueberry fields and the remainder forested with hardwoods. 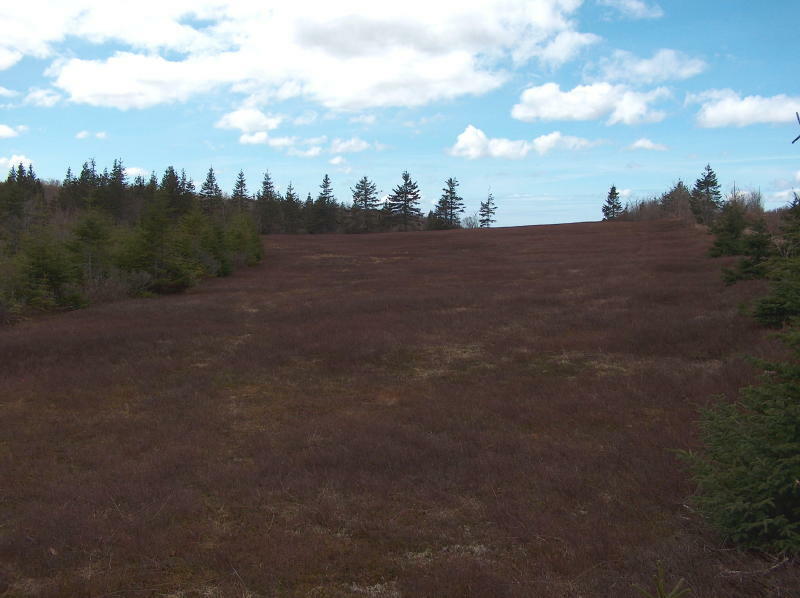 Video showing most westerly field, of a number of blueberry fields, at Lewis Mountain, Cape Breton. Blueberry Land Lewis Mountain Video: Video of blueberry field at Lewis Mountain. The 27 acre Lewis Mountain blueberry field is divided into 5 different sections - this is one of the sections. 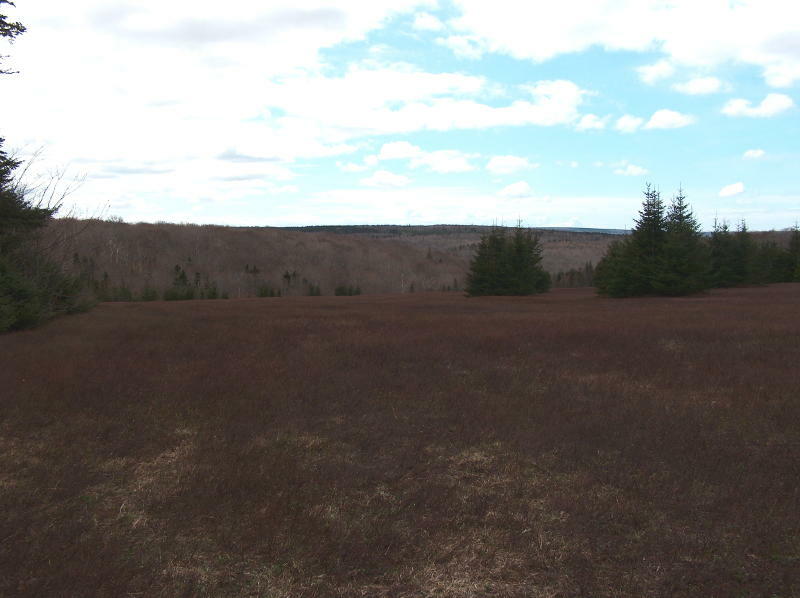 Blueberry Land Lewis Mountain Video: Cape Breton blueberry field for sale. 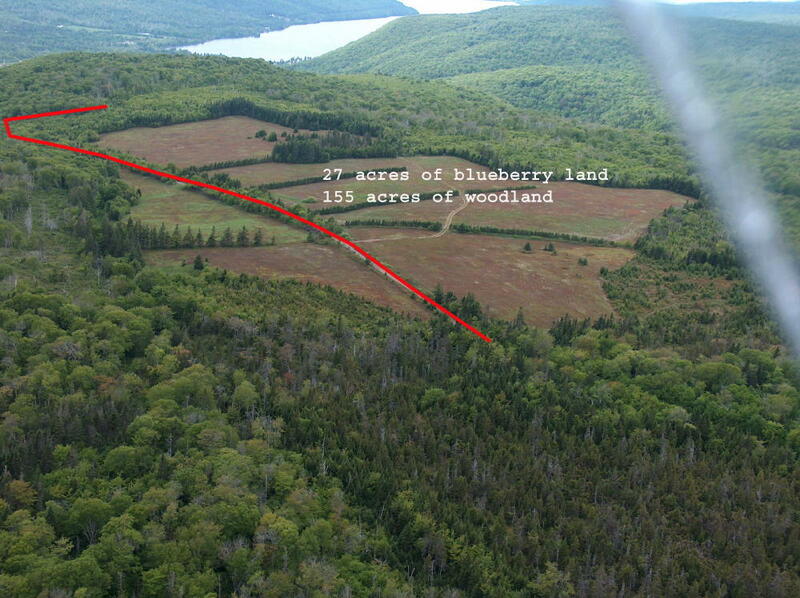 One section of a 27 acre blueberry field at Lewis Mountain, Cape Breton, Nova Scotia.